London is the capital of great Britain. What else do you know about this amazing city and their cuisine? 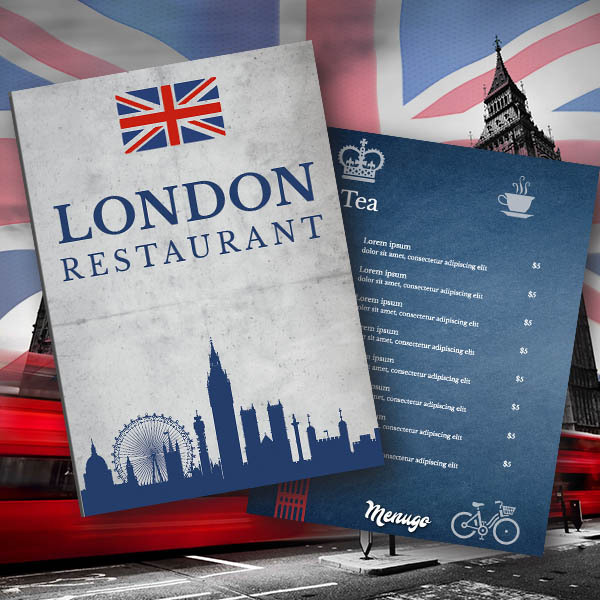 Take this template and fill it with your classic British food from your restaurant in London or use it for any restaurant on this thematic!